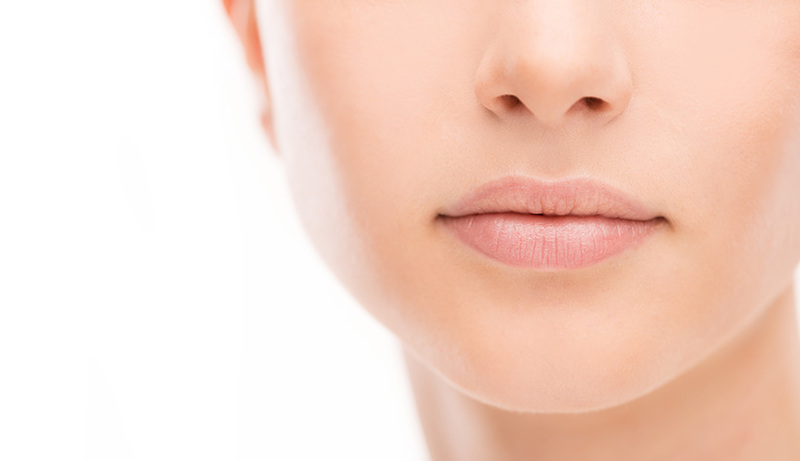 In our Natural Beauty Blog you will learn all about ANNEMARIE BÖRLIND natural cosmetics and get to explore interesting facts about the natural beauty world! 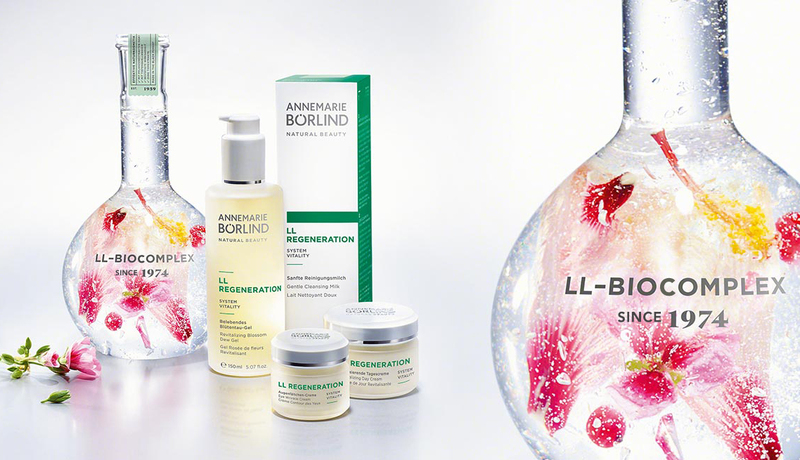 Discover the freshness, vitality and power of our LL REGENERATION care series! 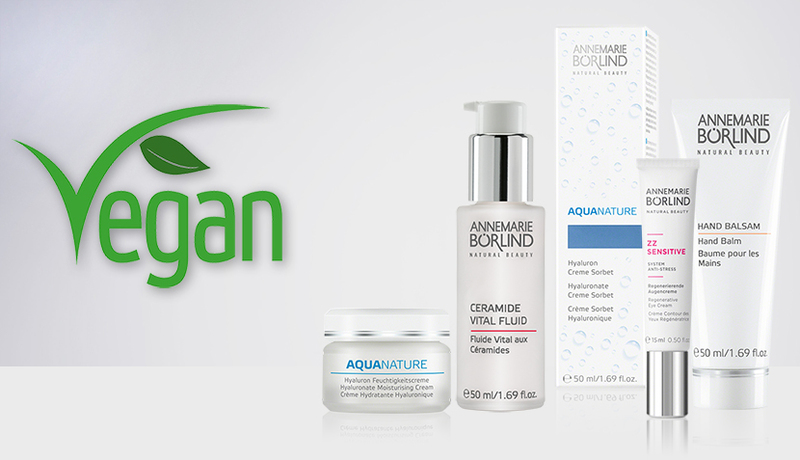 ANNEMARIE BÖRLIND products have always been vegetarian, but many of our products are also vegan. 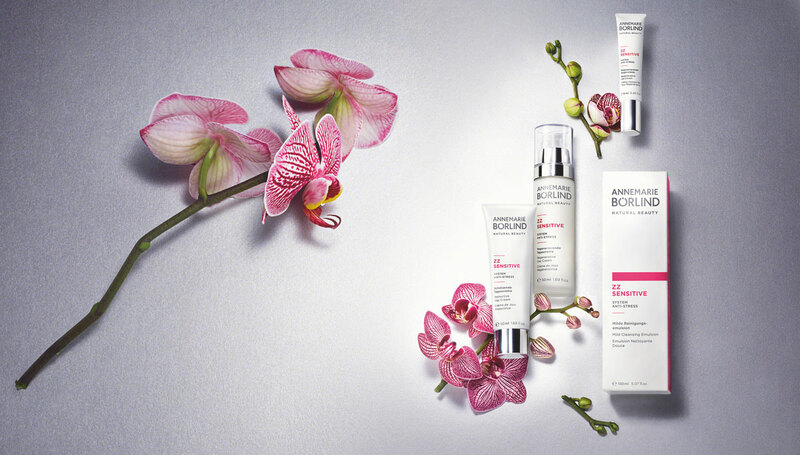 Discover our versatile care range for healthy, balanced sensitive skin. A perfect, even complexion is the dream of every woman. Here we will go over steps to help get, and maintain your perfect complex! 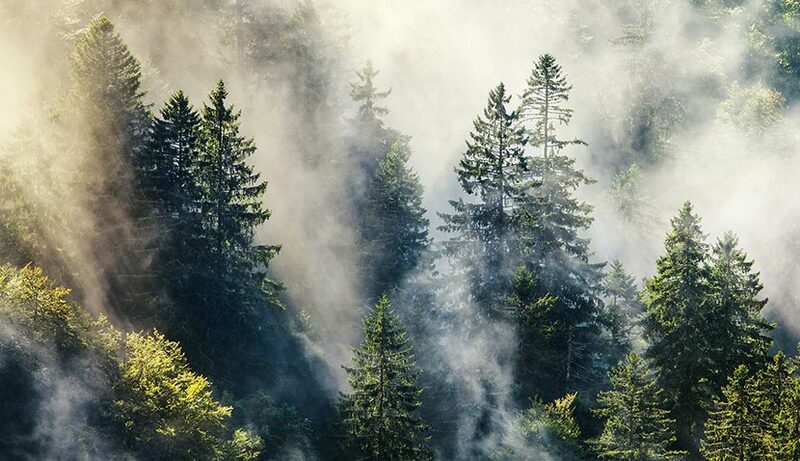 "Made in the Black Forest" is a social promise for BÖRLIND. Climate protection and sustainability are of great importance to us. 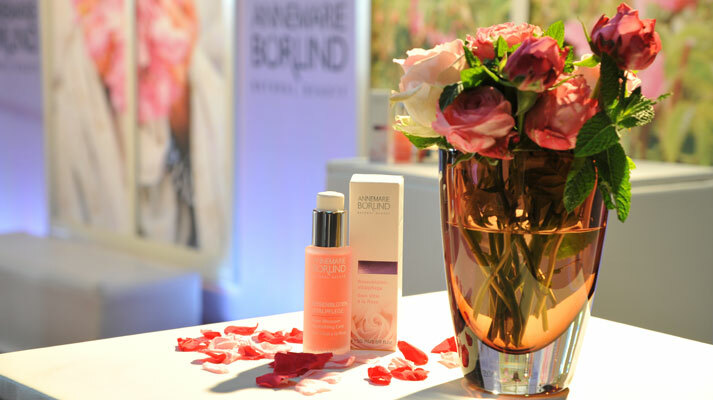 Once again, ANNEMARIE BÖRLIND was represented by a Beauty Lounge at the German perfume awards. 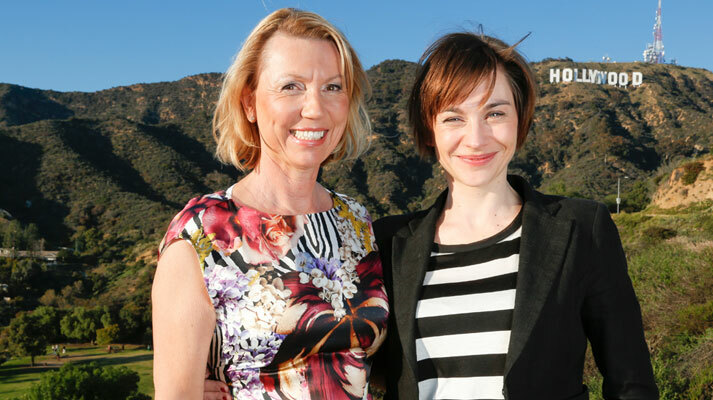 At the German Films reception, that took place in Los Angeles, ANNEMARIE BÖRLIND created glamorous Hollywood makeup. A large number of VIPs once again flocked to the ANNEMARIE BÖRLIND Beauty Lounge to be made up in truly glamorous style. As the exclusive makeup partner, ANNEMARIE BÖRLIND created stunning makeup looks for a large number of invited guests. 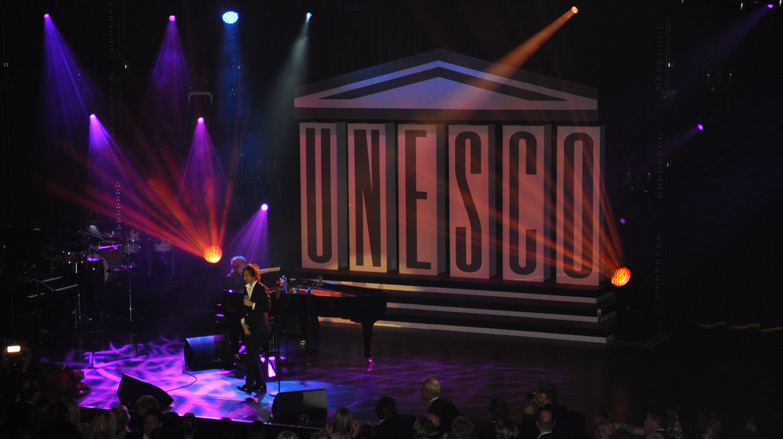 The emotion, the moving moments, the Hollywood-style entertainment – BAMBI 2010 in Potsdam was a night to remember.